When Russia made there first nuclear bomb and exploded it. When Britain and France helped the israeli take over the suez canal. 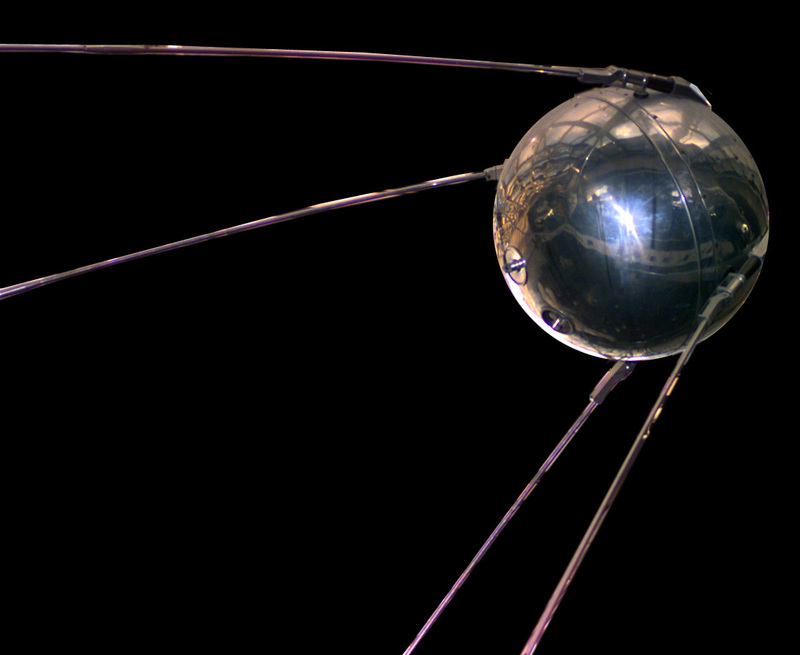 When the Russians launched their space rocket in space first. when russia wanted to loosen up tensions between us. when russia tried to invade afghanistsan. we accidentally funded the group that later became the taliban. whoops. This is when we go to the brink of war to get all that we need to achieve for our country. Our enemy the United States did this with us and we started an arms race with nuclear weapons. This is the theory that the spread of communism would topple from country to country attracting more and more countries until the world is dominated by it. Lovely! 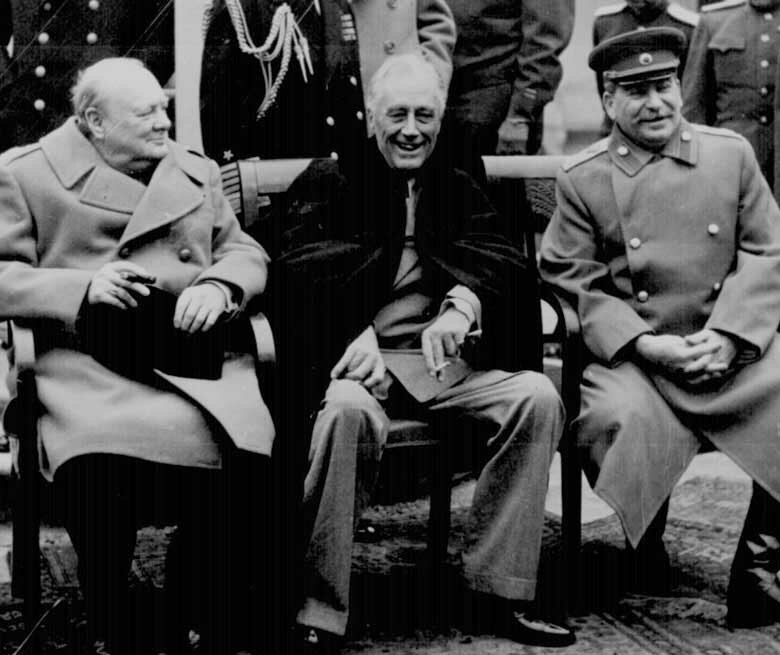 This is the evil line that stopped the lovely communism from spreading over all of western Europe. 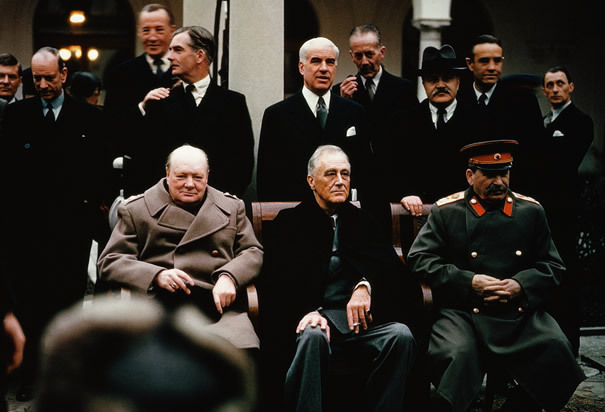 We met with the United States and Britain at Yalta and they allowed us to take the eastern countries of Europe to componsate for our loss. Suckers! The idiot Americans tried to make us give freedom of speech to the recent areas we took over. Obviously, we said no. We finally have achieved our first nuclear weapon! Joe 1 named after our own Joseph Stalin allowed us to get closer to reaching our next bomb, the hydrogen bomb. Americans have recently decided to make a treaty with Canada and the rest of North America. We have decided that we need our own pact with countries, so we created the Warsaw Pact. We gave weapons to our friends in North Korea with tanks and such to allow them to plan a surprise attack on South Korea. This was called the 38th parallel. However, the U.S helped the South Koreans and allowed them to even the battle and bring the line back up to the 38th parallel. Vietnam was divided into two seperate areas at a 17 degree latitude. Diem ruled as a dictator and sent out communist guerrillas called Vietcong. We supported them while the U.S fought on the other side. This was a major introduction of guerrilla warfare. The British decided that they need to help their little buddies in Isreal to help them get back the Suez canal, however with pressure from us and the U.S, we forced them to get out of the place and give it to Egypt. We finally achieved the launching of the first satellite into space! Way before those Americans will ever launch their's. Showing we are the better country. The dastardly United States attempted to invade the Bay of Pigs causing the lovely Nikita Khrushchev to give Cuba missiles to fight the U.S. Castro soon backed the communist revolutions in Latin America due to this support. This is when our country met with the U.S to talk about the number of missiles able to be launched in the country for the next 5 years.